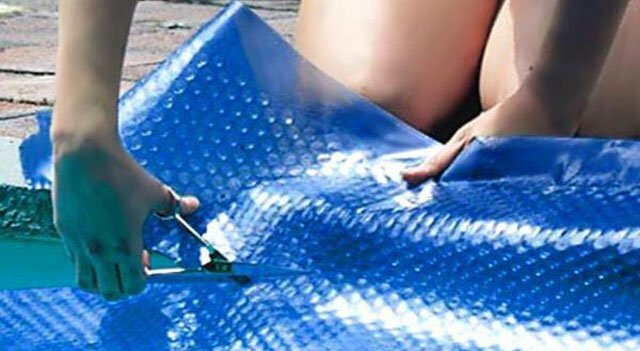 We are looking to employ additional bubble wrap pool cover / roll up station installer, delivery person on a part time basis. Thanks to the recent heat wave, dry conditions and lack of rain, pool cover sales & installations have skyrocketed and more installers are in demand. We are looking for a temporary installer & delivery person to have the occasional pool cover or pool cover roll up station installed. 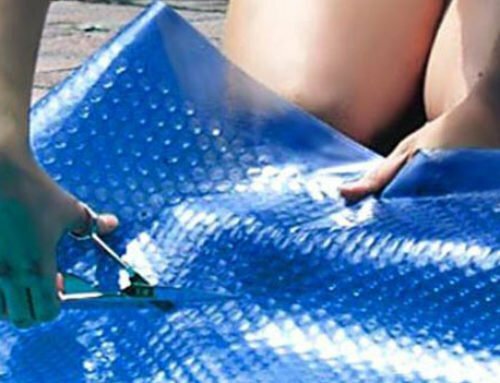 The ideal candidate would have experience in installing bubble wrap type pool covers. The role is measuring, trimming perfectly (cutting) and fitting. You will also be required to occasionally deliver & take off-cuts to the local dump for recycling. You will require to have your own transport, preferably a bakkie or something that can cary large packages. (they are not that heavy). You must be able to communicate with clients in a friendly manner. You will be required to have your own smart phone with Whatsapp. You must be able to use your smart phone for directions to a client. You must have sufficient data / airtime on your phone at all times whilst working on installations & deliveries. You must be able to deliver on time and communicate with the client around delivery times. Fill in the below contact form to get more information.